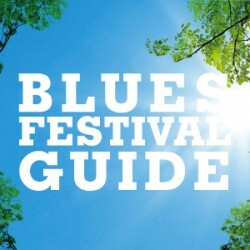 We’ve compiled a great list up this season’s upcoming Blues Festival. Check it out! 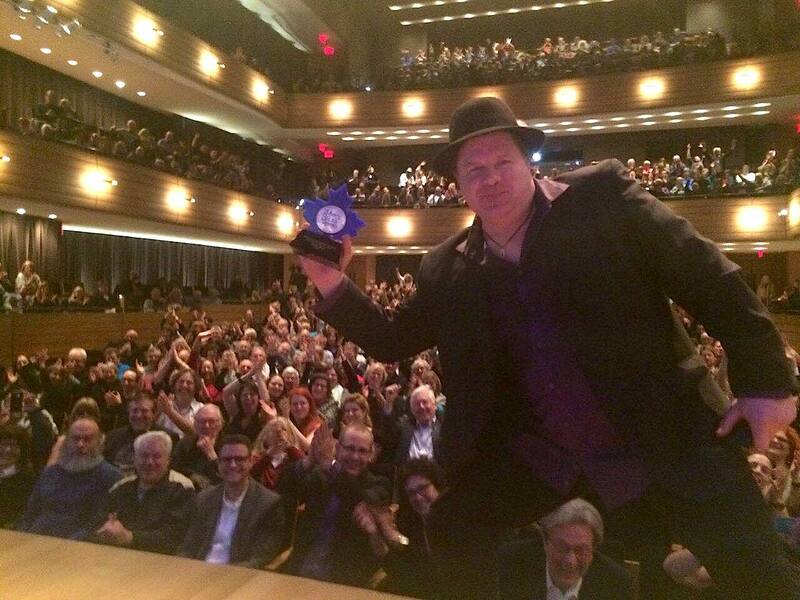 Presented by Toronto Blues Society, Digital Bootcamp will take place on Monday, April 8th. 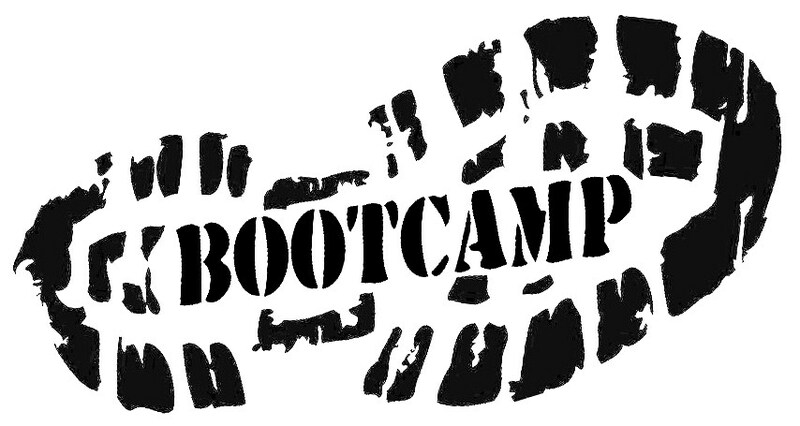 Bootcamp will include 4 free panels on digital and social media topics specifically chosen for musicians. Small World Music Centre from 5pm to 9pm. Sandwiches and light refreshments will be available. 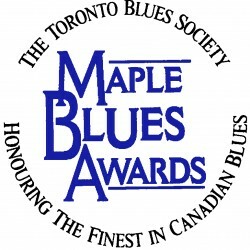 Toronto Blues Society returns with a “Songwriting Workshop” this year! 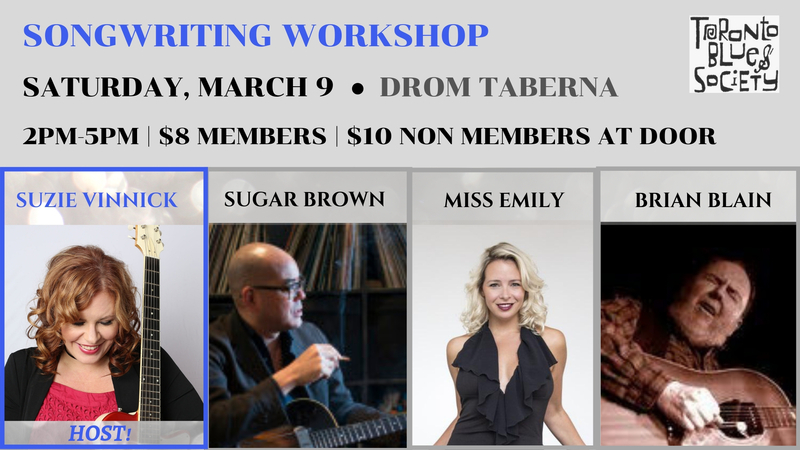 Suzie Vinnick will host the Songwriting Workshop at Drom Taberna on Saturday, March 9th between 2pm-5pm. 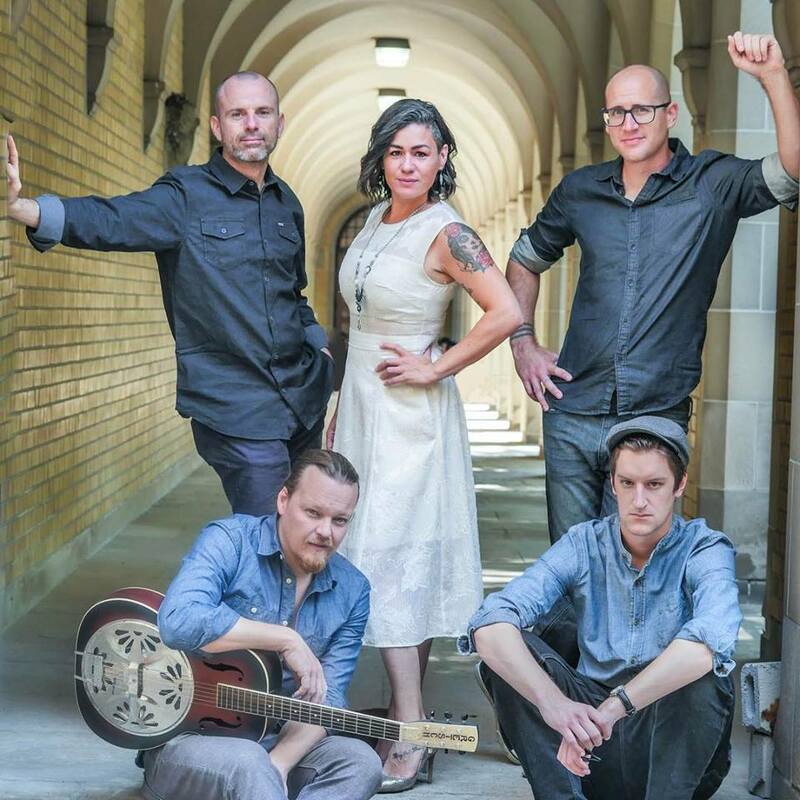 Guest musicians who will be accompanying Vinnick are Sugar Brown, Miss Emily, and Brian Blain. 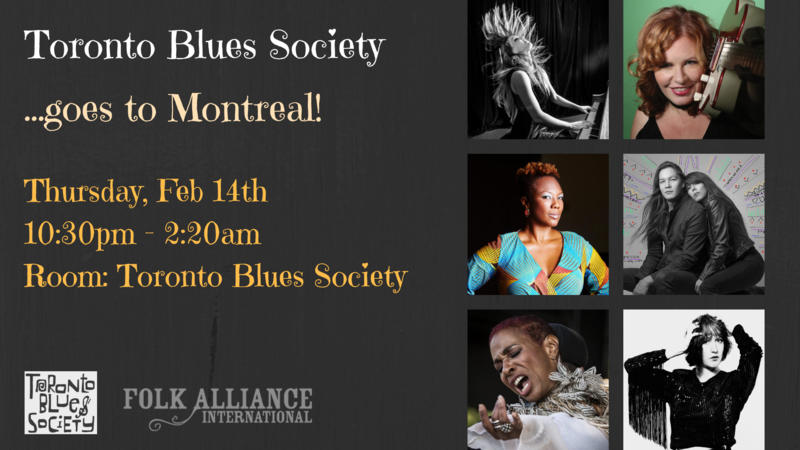 Toronto Blues Society goes to Montreal for a private showcase at the Folk Alliance International! The showcase will take place on Thursday, February 14th between 10:30pm-2:20am and be open to all registered conference delegates. 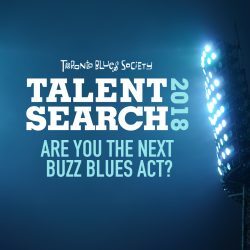 Jenie Thai, Suzie Vinnick, Digging Roots, Dione Taylor, Shakura S’Aida, Chloe Watkinson will be performing on our stage at the Toronto Blues Society Room (Room Anne Murray: #202). Make sure to stop by if you are attending the conference! The days are getting shorter but there is still reason to stay motivated and get excited: The TBS Christmas Party! 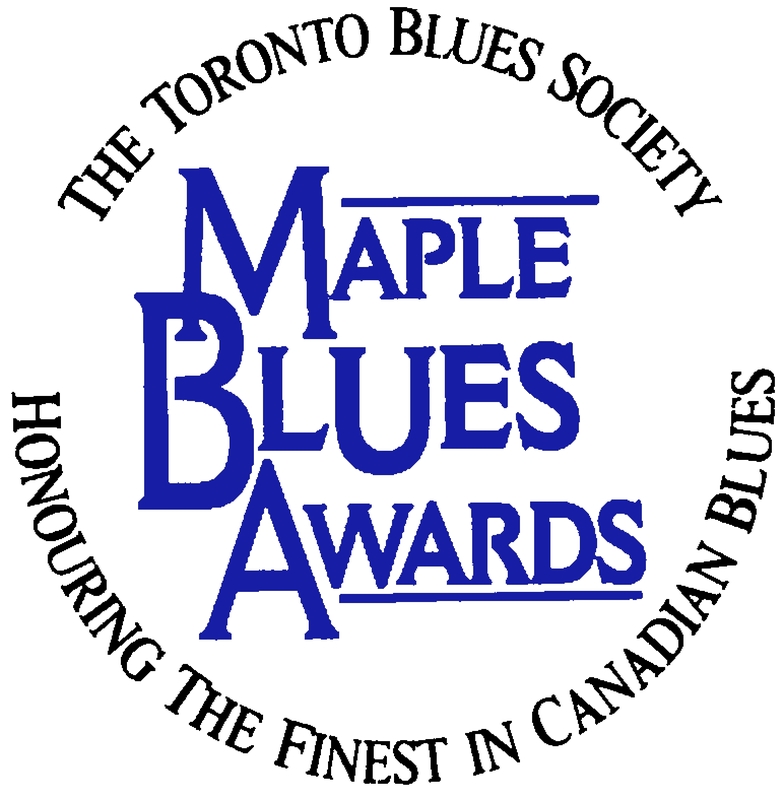 This year we team up with Cadillac Lounge where we’ll bring in the party with our local favourites, Bywater Blues on Saturday, December 15 at 9pm. Blues Summit 9 Will Take Place at the Marriott Courtyard Between February 1-4, 2019. TBS Charter Members and Equivalents are eligible to benefit from the exclusive pre-sale for the upcoming MBAs in 2019! 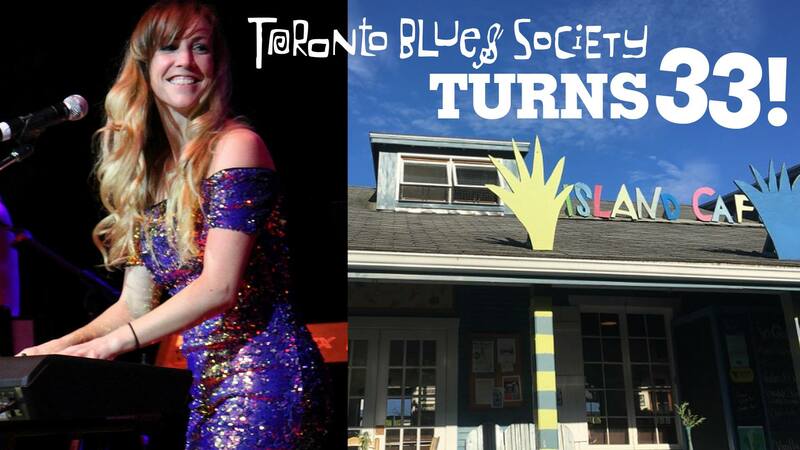 Mark your calendar for TBS 33rd Birthday Party on Ward’s Island on Friday, June 15. Come celebrate with us!